I have spent my entire career in the fashion, home furnishing and design industry. I have worked in Europe and the Far East as well as in the United States and have an extensive knowledge of home décor and space planning. I work closely with my clients to identify their needs and develop designs that suit their lifestyle and maximize the storage space they have available. 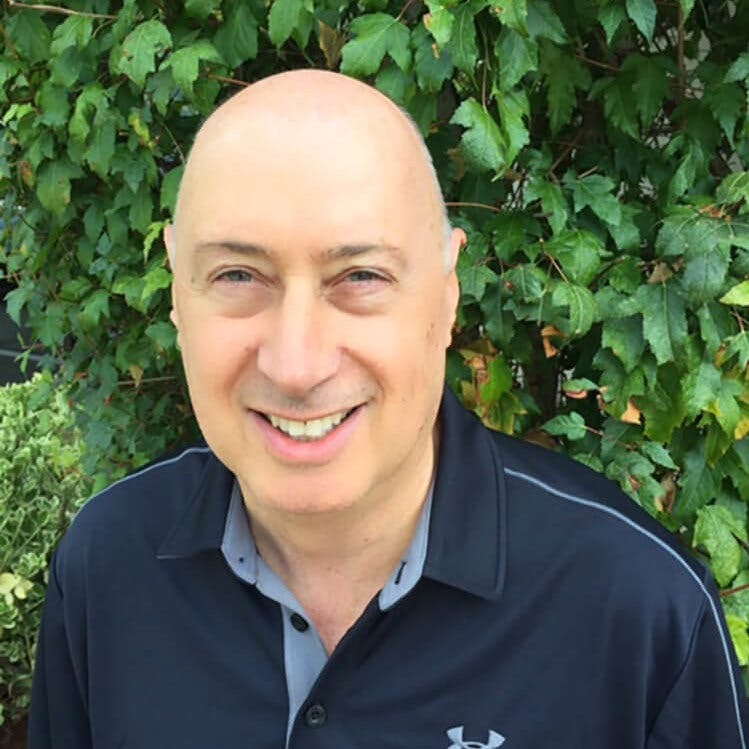 I am extremely proud to represent Closet Factory and be able to offer an unsurpassed level of quality and service to my clients. It is especially satisfying to hear from my clients after their projects are installed and to know that they are thrilled with their perfect new room! Be inspired. Discover the latest trends, colors and textures and take a step closer to the design of your dreams. Browse our ranges online and visit the Closet Factory showroom to get a feel for the quality and style of the designs and finishes available. Choose the right mix of rails, shelves, luxury drawers and doors to accommodate all your clothes and many belongings and choose accessories that will transform your room and how you use it. By making use of clever design and every inch of available space I strive to create a layout that is tailored to my client’s specific needs. When space is at a premium this always creates a challenge for the designer. 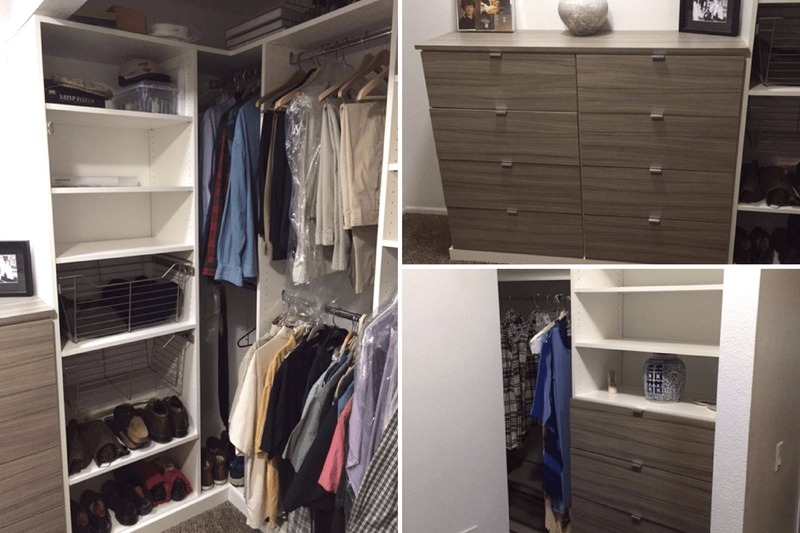 By making use of double hanging rails and hi-tech storage solutions including slanted shoe shelves, baskets and luxury drawers which are custom made wall to wall and floor to ceiling I can overcome the most difficult obstacles. I understand that your closet is a personal and intimate space. That is why I design to your exact specifications. Bespoke storage solutions ensure clutter is kept to a minimum with a place for everything. 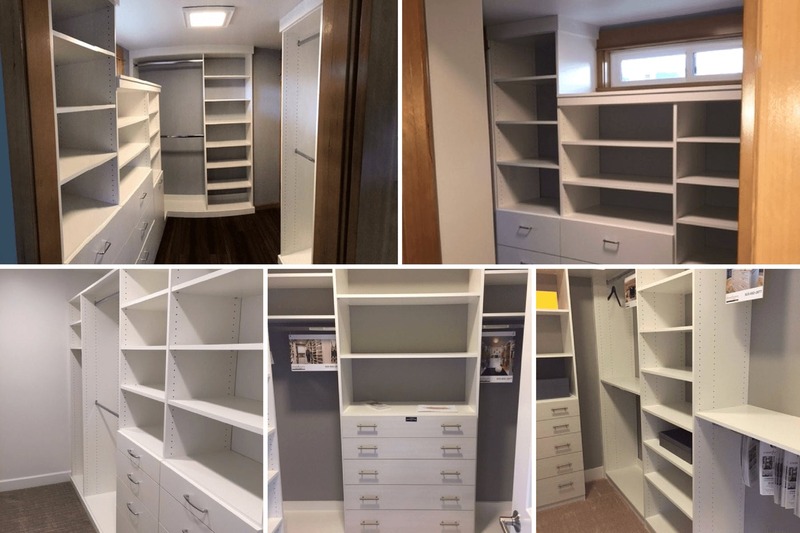 With a choice of full and double length hanging spaces, shoe and accessory trays, adjustable rails and silently gliding drawer system, you can be sure your fitted closet has been designed and hand crafted specifically for you. One of my clients asked me to make the most of a light and airy room in his home by creating a sophisticated home study design. He required a work desk and storage for his technology, along with bookshelves and display units. It was also important that the fitted furniture didn’t interrupt the spacious feeling of the room. 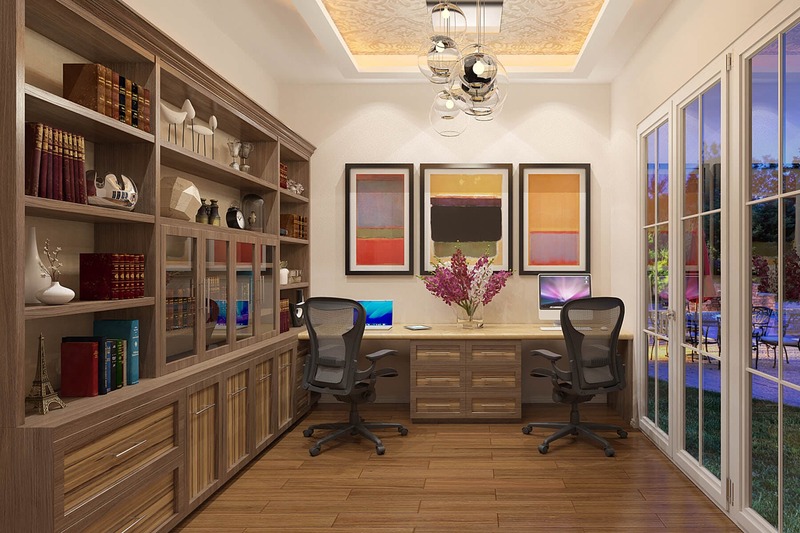 I can design a home office that works as hard as my client. By listening carefully to understand how you use your home office, I can then work with you to create a quality solution uniquely tailored to your requirements. Whether you’re a full-time home worker or need a dedicated work area for when you get back from the office. Whether you work flexibly or you’re looking for a base for the kids to do their homework. Whatever your motivation our home office solutions are built around you to ensure your new office suits your type of work, complements your style of home and helps you to be as efficient as possible. At Closet Factory everything we do is either created with you – or with you in mind. 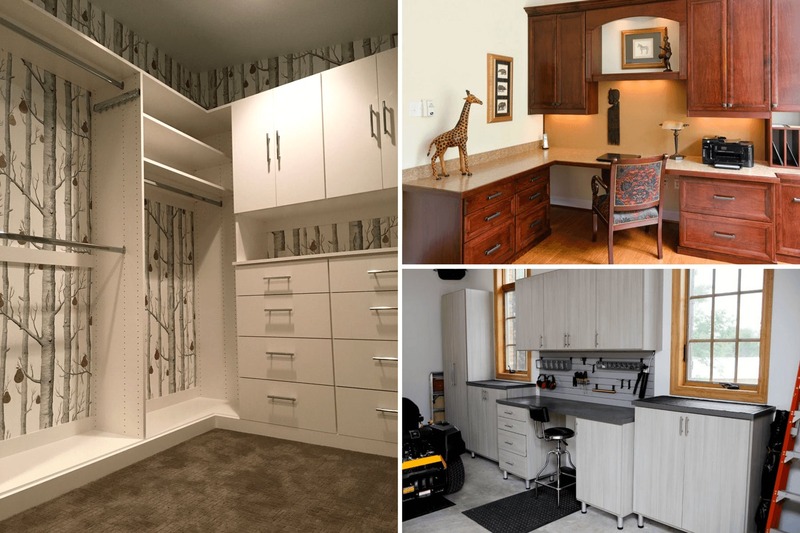 So, whatever the style of your room, I’ll help you choose the perfect layout and work with you to develop personalized storage solutions that fully optimize your space. Then we’ll create, make, install and guarantee everything for you, transforming your space into your dream room.